The Metro Atlanta area offers so much to do and see. From Six Flags over Georgia and White Water, to the largest aquarium in the world - the Georgia Aquarium, and Stone Mountain Park to Underground Atlanta, the World of Coca-Cola, CNN Center, Centennial Olympic Park and the Martin Luther King, Jr. National Historic Site. 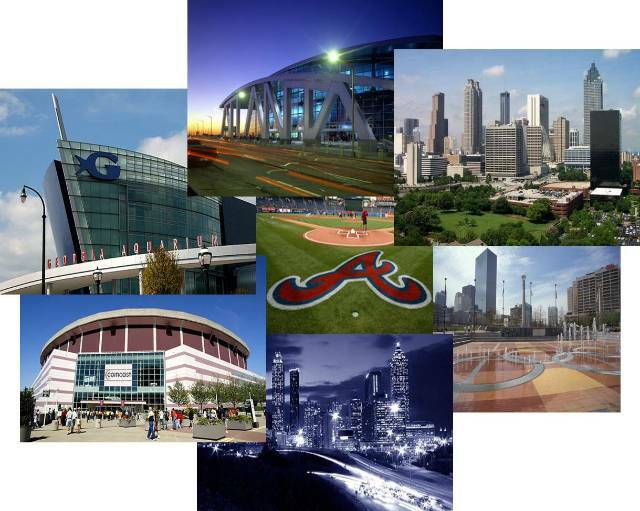 Plus, if you're into sports, Atlanta has that too! Depending on the time of the year, you can see the Atlanta Falcons play at the famous Georgia Dome, the Atlanta Braves at Turner Field, or the Atlanta Hawks at Phillips Arena. Just about everywhere you turn, you are close to a park, world-class entertainment, museums, restaurants, and shopping districts. Live and experience everything that Atlanta has to offer! 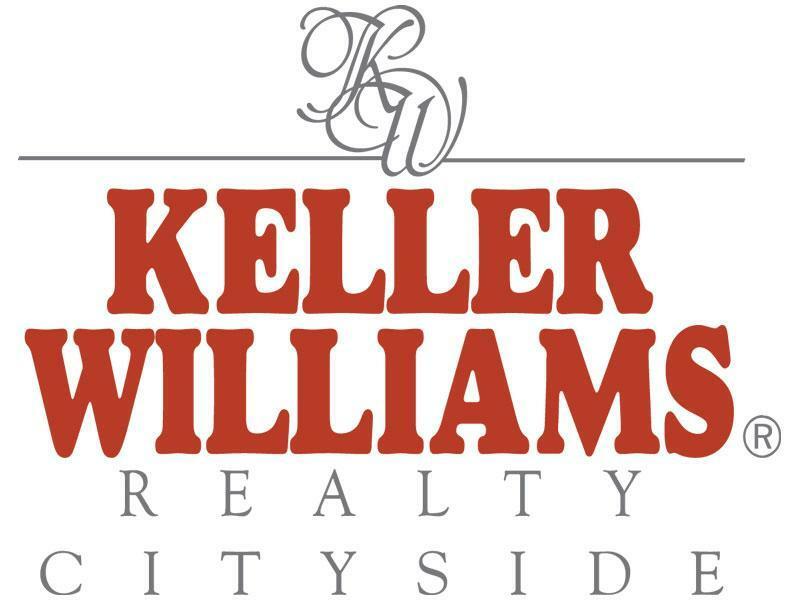 Voted the "Most Innovative Real Estate Company" by Inman News, Keller Williams Realty brings more to the table than anyone else when it comes to your real estate needs. 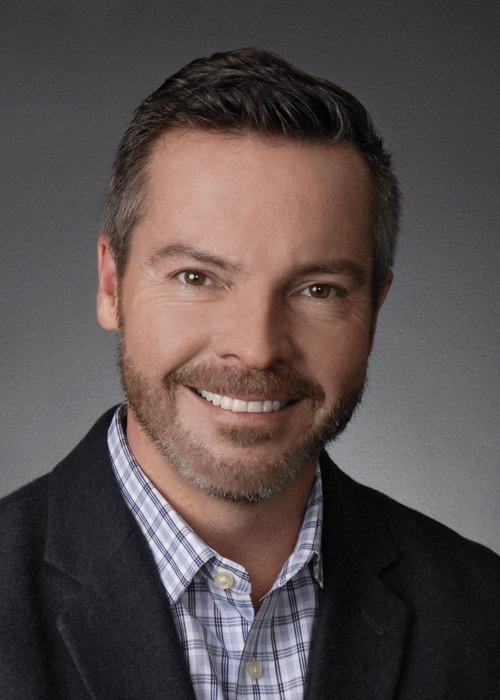 Whether you are buying, selling, or renting a property, Kevin Jordan utilizes the latest information technologies, market research, and business strategies to exceed all of your expectations. When buying a home here in Metro Atlanta there are many things to consider including location, price, style of home, floor plan, school district, etc. and with such an overwhelming amount of homes currently on the market, finding a home that is ideal for YOU is no easy task. Save yourself time and money by going to the metro Atlanta Real Estate experts and let Team Jordan find the deal that is right for you! Thinking of selling your home? Call Team Jordan first and learn what we can do to help get your home sold and save you thousands with our incredible marketing plan that is designed to make your home stand out in front of the competition. Most importantly, Team Jordan’s marketing plan will find your home the right buyer and get the best price possible. Team Jordan specializes in new homes, foreclosures, short sales, commercial & residential land, developed lots, investment properties, and commercial properties. Whether buying or selling in the Metro Atlanta area, know what your options are by calling Team Jordan for a personal consultation. 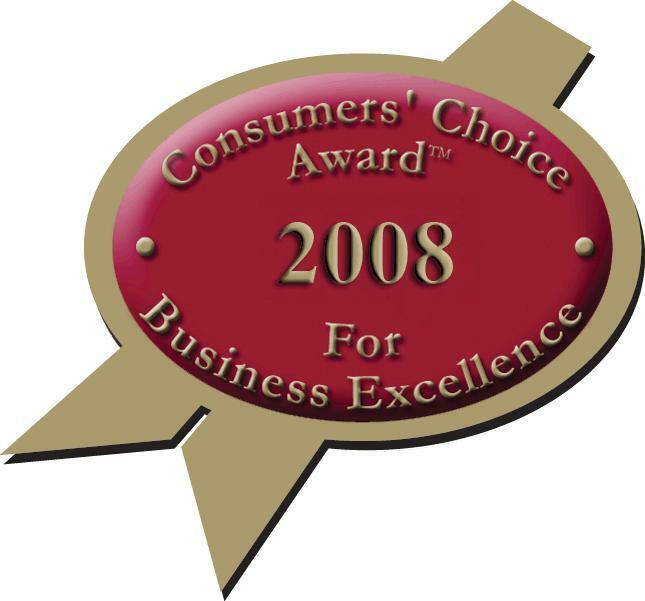 We are here to represent YOUR best interest! Sellers: Frustrated With Not Selling Your Home? Our real estate market has dramatically changed. 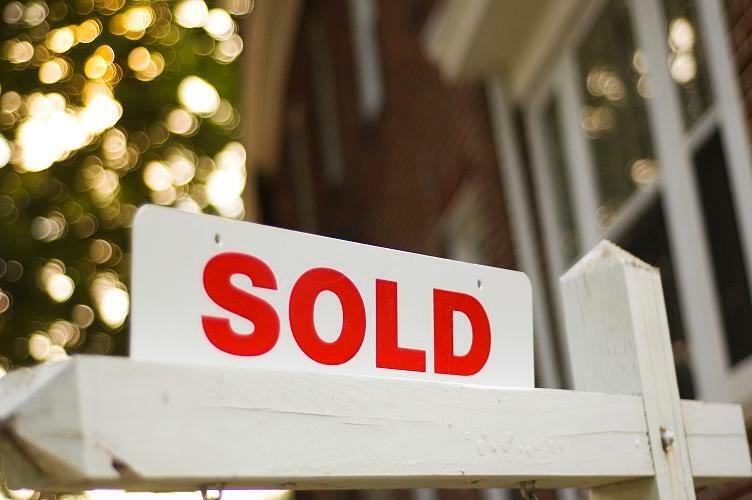 What was once an easy job of listing and selling homes has now become more of a challenge. Luckily for you, I have a network of highly trained and seasoned professional real estate agents in our community that know how to get homes sold in a market like this. With me as your agent, I can leverage these relationships to help get your home sold with the utmost integrity and customer service. I promise there are buyers for your home out there; we just have to know where to find them and have them come see your home! Call me today to sit down and go over your options. Wouldn't it be cool to have a yellow brick road to follow through this maze of investment opportunities? 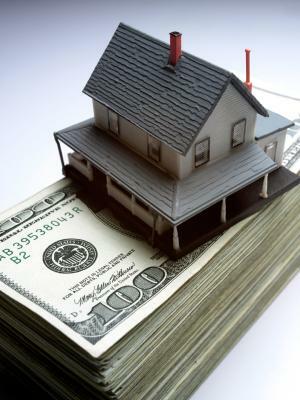 With foreclosures, bank owned properties, and short sales at a record high, it can be very confusing! Let me give you my perspective as your local economist and real estate expert. You need a guide to navigate your way to the best possible investment opportunities to achieve your financial goals. Call me today to show you how I have helped other investors like you get started. 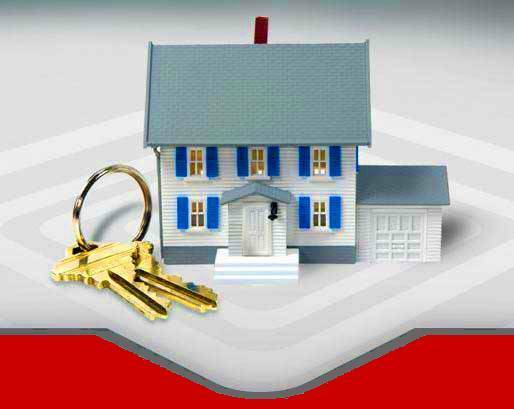 1st Time Buyers:It’s called "buyer’s market" for a reason! Who do you know right now that is renting? With so many opportunities for first-time home buyers, everyone who is renting should at least explore what opportunities may be available. Sellers are now helping buyers with down payments, buying down rates, concessions, and much more! Who do you know that might want to learn more? The real estate market changes quickly, so don't let your friends miss out on this fantastic opportunity. Email or call me today with the names and contact information of people I may be able to help. Moving Up? : This is your opportunity! Remember when you bought your current home, you really wanted to buy that dream home, but it was out of reach. With prices lower than before, THIS may be the time when that dream home is within reach! The money you may "lose" on the sale of your current home you can be more than made up on the ownership of your dream home! Let's sit down and take a look at your options before this opportunity passes you by for good. THIS is the opportunity you have been waiting for! Contact us at 770-874-6250 today and see how Team Jordan can make a difference in buying or selling your home!